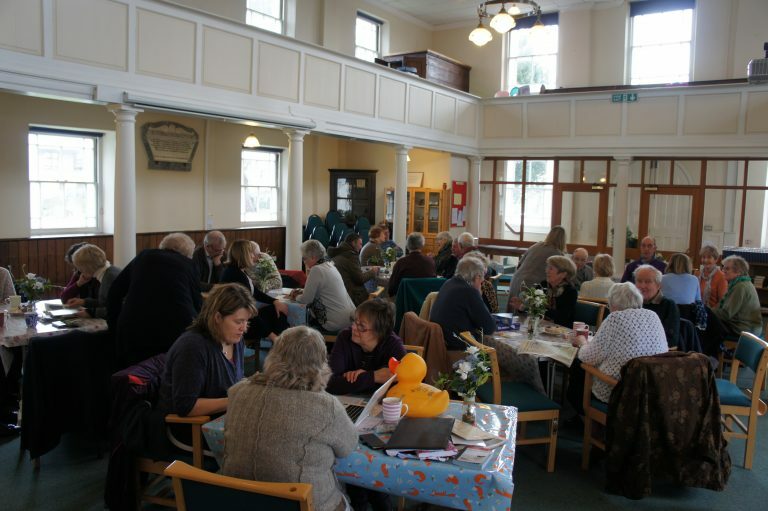 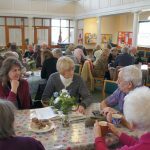 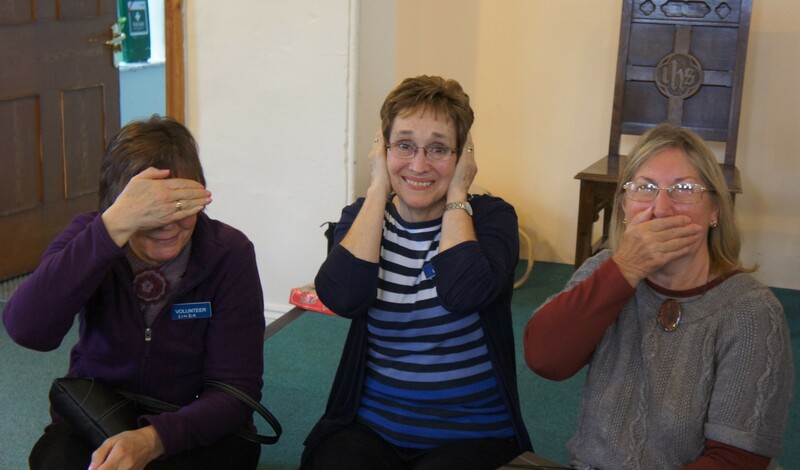 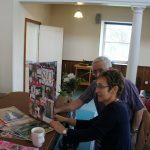 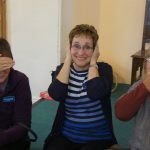 The Monday-Monday-Club is our alternative style Dementia Café. 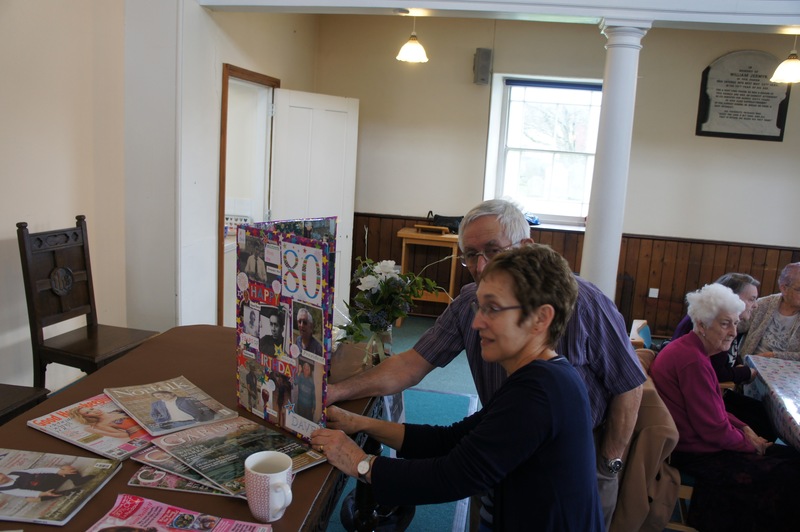 In contrast to The Pabulum Café which meets each Friday offering a wide range of activities, The Monday-Monday Club provides a quiet and reflective experience for those with dementia and their carers, where the emphasis is upon conversation and support in a relaxed atmosphere whilst enjoying refreshments and a chance to read newspapers and a wide range of magazines. 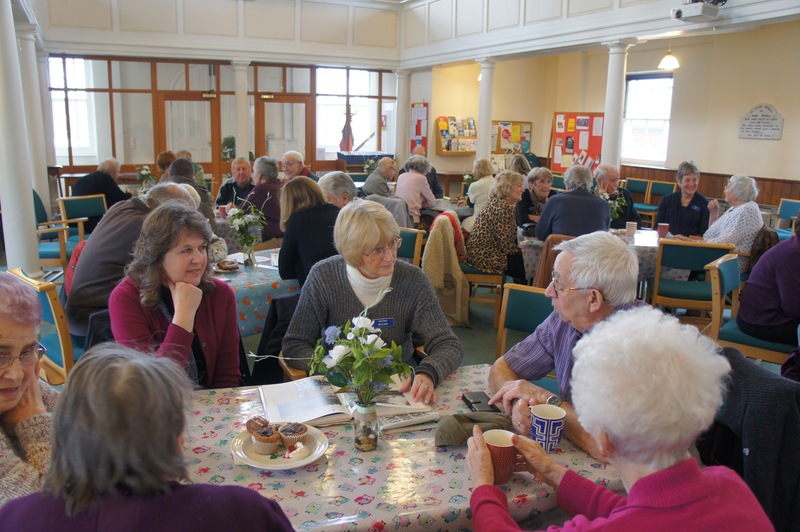 The Monday-Monday Club is open every Monday (excluding Bank Holidays) from 10 am to 12 noon.